Tecnimed SRL v Kidz-Med, Inc. is a manufacturer-distributor dispute with a bit of a twist – the agreement was clear about who owned the trademark (the manufacturer), but it didn’t address who owned the trade dress for the product. 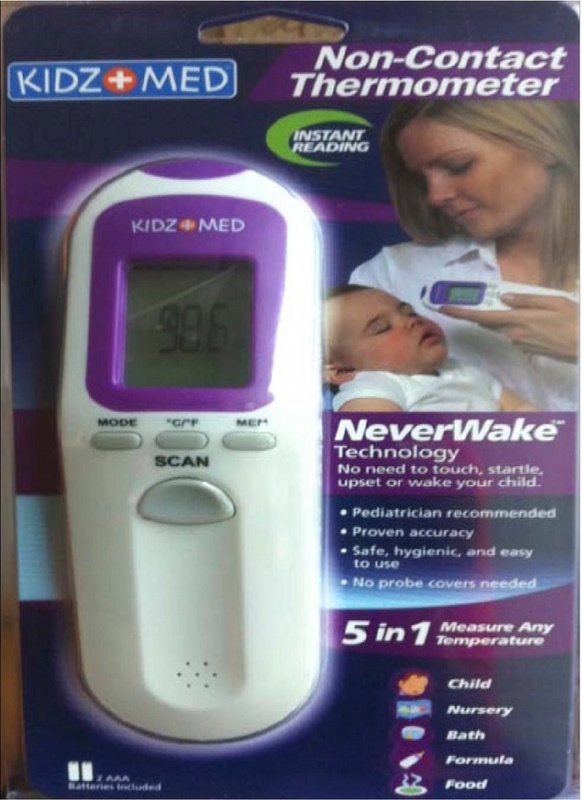 For the first factor, Tecnimed showed that it was using components of the trade dress – the color scheme, the phrase “5 in 1,” the photo of a mother holding a sleeping baby, and some illustrations – before Kidz-Med became its distributor. This factor to Tecnimed. 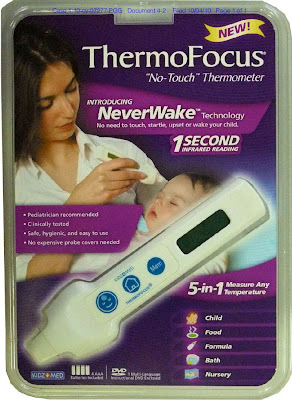 Both parties had their marks on the packaging, the Kidz-Med mark in the bottom left corner and Tecnimed’s “ThermoFocus” mark at the top. “Accordingly, the trade dress is closely associated with ‘Thermofocus,’ and by extension with Thermofocus’s manufacturer and trademark registrant.” Nevertheless, Tecnimed’s name was not on the packaging, so this factor was a tie. 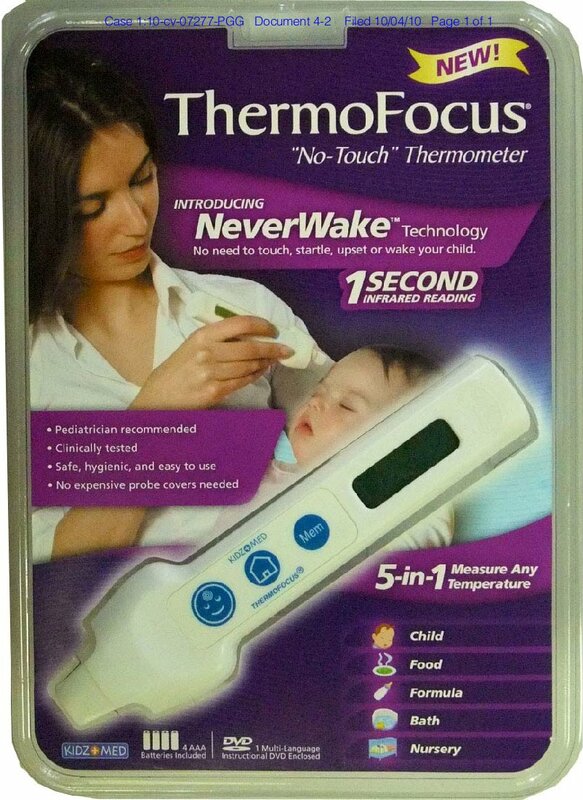 For the third factor, Tecnimed manufactured the thermometers, so controlled the quality of the goods. Kidz-Med, though, handled consumer complaints, so won on the fourth factor. Tallying up, score two for Tecnimed, one for Kidz-Med, and one a draw. That wasn’t enough for Kidz-Med to overcome the presumption and Technimed is the owner of the trade dress, which is also inherently distinctive. Polaroid factors applied and Tecnimed ends up with the winning tally – “bad faith” alone might have been enough. Tecnimed SRL v. Kidz-Med, Inc., No. 10 Civ. 7277 (S.D.N.Y. Jan. 18, 2011).